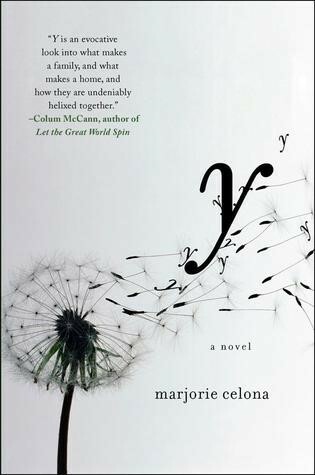 Marjorie’s first novel, Y, was published in eight countries and won France’s Grand Prix Littéraire de l’Héroïne for Best Foreign Novel. Y was also shortlisted for the William Saroyan International Prize for Writing, a finalist for the Center for Fiction’s Flaherty-Dunnan First Novel Prize and the Dioraphte Jongerenliteratuur Prijs (Netherlands), and was selected as the #1 Indie Next Pick from IndieBound. Her short stories, essays, and book reviews have appeared in The O. Henry Prize Stories, The Best American Nonrequired Reading, Harvard Review, The Globe and Mail, and elsewhere. 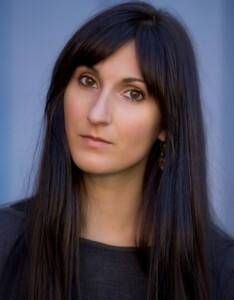 Her second novel is forthcoming in 2019.